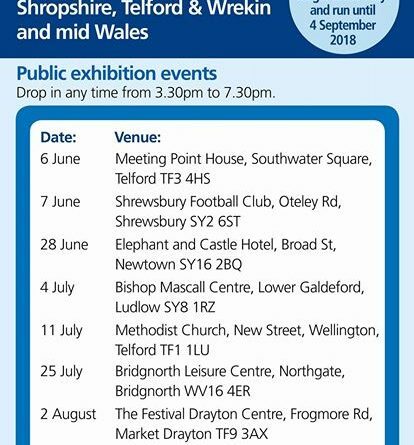 What’s really planned for Hospital Sevices in Shropshire? 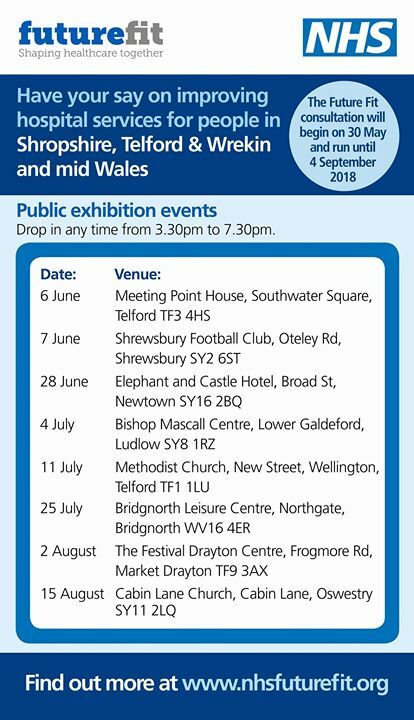 Find out the truth and have your say as the consultation comes to Telford. The meetings are a chance to quiz the medical staff about plans. ← WWII Weekend begins in Ironbridge today on Saturday 26th & Sunday 27th May.